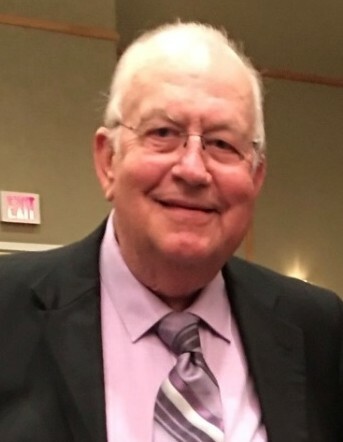 Roger Lee Caplinger, 67, of Clarksburg passed away on Tuesday, October 23, 2018 at the United Hospital Center. He was born December 17, 1950 in Clarksburg, WV; the son of Lois E. Bennett Caplinger of Clarksburg and the late Donald L. Caplinger. In addition to his mother, Roger is survived by his wife of 25 years, Marsha Kay Golden Caplinger; two sons, Graham Caplinger and wife Taylor of Sunrise, FL, Justin Caplinger and companion Erin Sandy, Clarksburg; one step-daughter, Danielle Bryan and companion Willie Freeman, Clarksburg; three grandsons, Julian Caplinger, Andrew Caplinger, and Jack Doddrill; two brothers, Kevin “Bud” Caplinger, and Todd Caplinger, both of Clarksburg; one nephew Sean Caplinger and his children Cory, Sydney, Sean Jr. and Lucy of Fort Hood TX; and one niece Presley Caplinger, Clarksburg; nieces, Simone Lopez, Weston, FL, Susanne Golden and son Nash Wolf, Clarksburg, aunts and uncles and many cousins that he cherished; sister and brother-in-law, Carolyn and Sam Lopez, Aventura, FL; brother-in-law, Eddie Golden, Elkins, WV. Roger graduated from WI High School, Class of 1968. He was currently employed by North Central WV Airport- Benedum Airport Authority in maintenance for over fifteen years. He was a talented musician. He sang Baritone and played the Bass in the band, Golden Grass. He also played in the bands, Tracks of Time, Mailbox and Now & Then. He also loved making people laugh. He enjoyed watching YouTube videos, especially Trucker Jack. 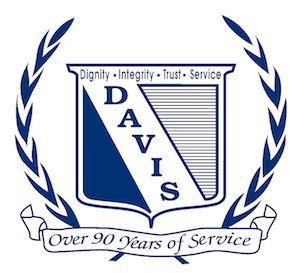 Family will receive friends at Davis Funeral Home, 124 Olen Thomas Dr., Clarksburg, on Sunday, October 28, 2018 from 12:00 noon till time of the Celebration of Life Service at 4:00PM with Evangelists Dave Jacobs and Tim Jorgensen presiding. Online condolences may be sent to DavisFuneralHomeWV.com. Davis Funeral Home is honored to assist the Caplinger family.